GPT Tweaks - Powerful and FREE GPT Site Script MODs Resources and Advice! : This is Probably the Most Efficient, Effective, and Painless FREE Search Engine Submission Tool that I've Encountered to Date! This is Probably the Most Efficient, Effective, and Painless FREE Search Engine Submission Tool that I've Encountered to Date! 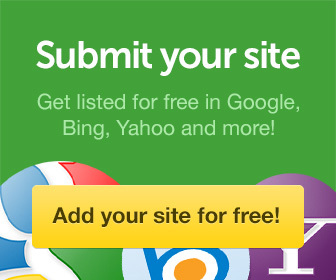 That's not all, the free site submitter will aid in getting your site noticed by the big search providers out there such as Google, Bing, Yahoo, AOL, AltaVista, Lycos, DuckDuckDo (an up and comer), excite, infospace, and more! Submit to Major Search Engines ! You'll be amazed at the little amount of time this takes (less that 5 minutes in most cases) No automated submission will ever quite take the place of a careful detailed manual sit submission session but if you are submitting as an afterthought, a supplemental traffic visibility top-off, or submitting for the first time after a long time building or updating a site then this free too is priceless for a no-brainer way of getting a site on the map quickly.